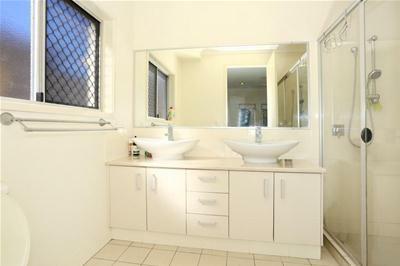 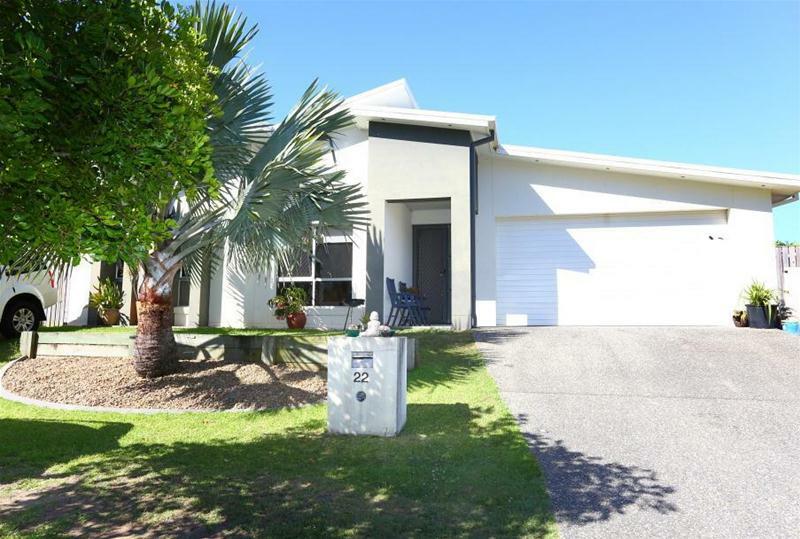 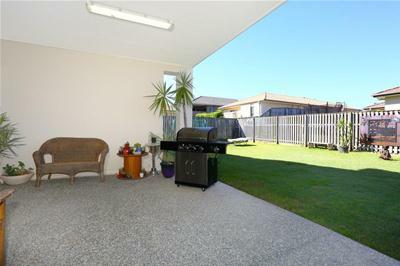 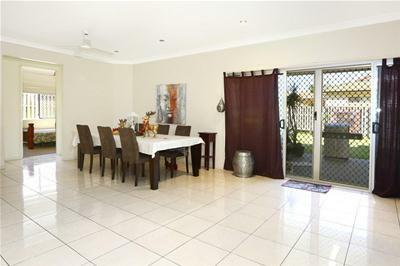 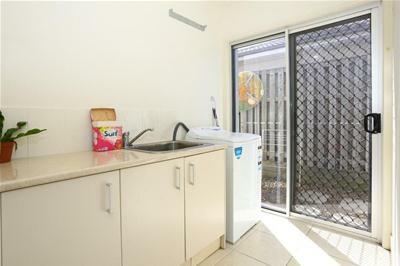 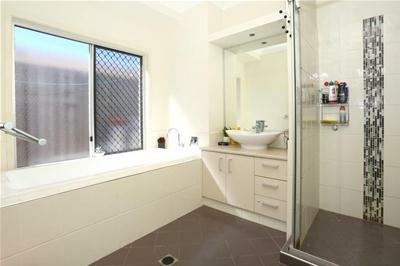 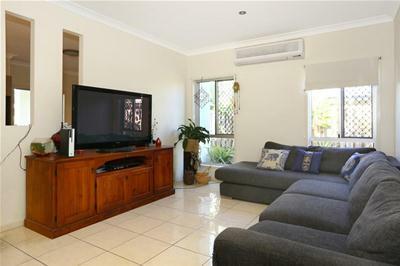 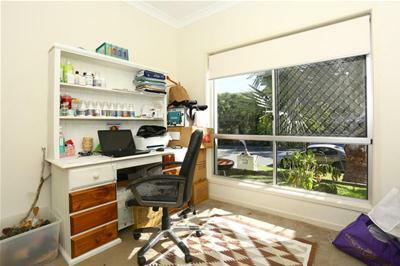 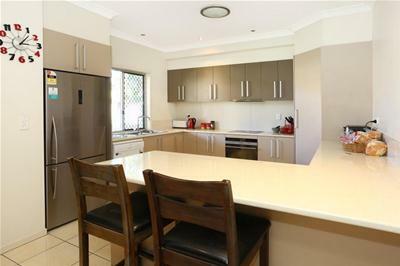 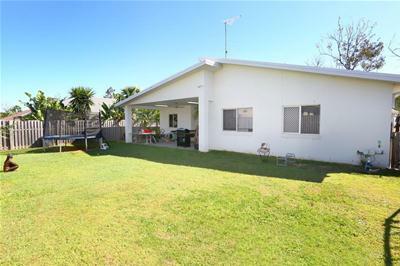 Low maintenance quality "Jet Home" within the establish and sought after "Coomera Springs Estate" in Upper Coomera. 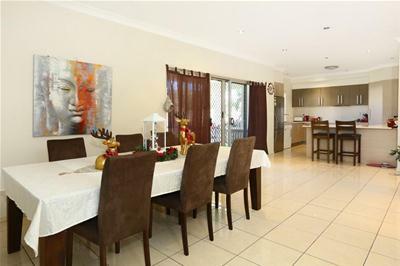 Quality finishes with beautiful modern ambiance. 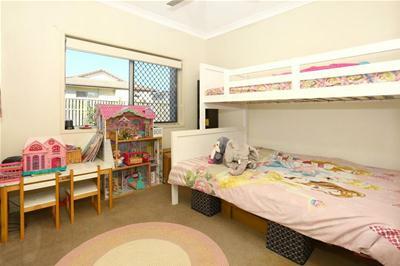 This 30sqm home boasts family friendly and flowing floor plan, located with close proximity to local shopping, Coomera Springs School, child care and parklands and lakes. 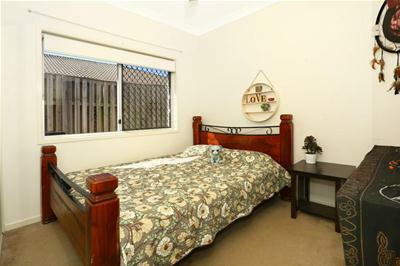 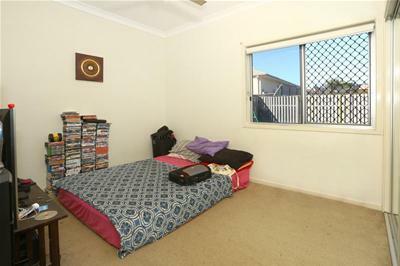 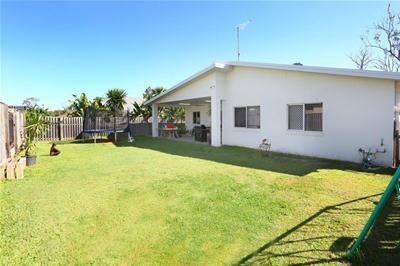 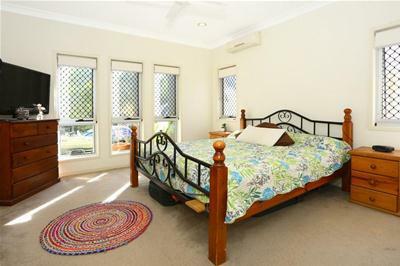 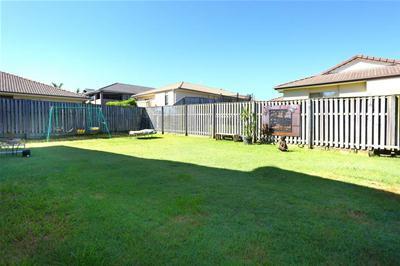 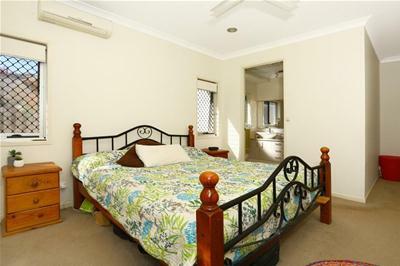 • Fully fenced, peaceful and private 627m2 block, large park at end of street. 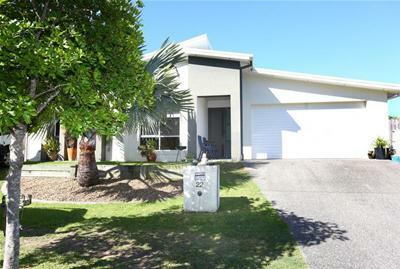 Currently rented all inspections are by appointment or scheduled open homes only.